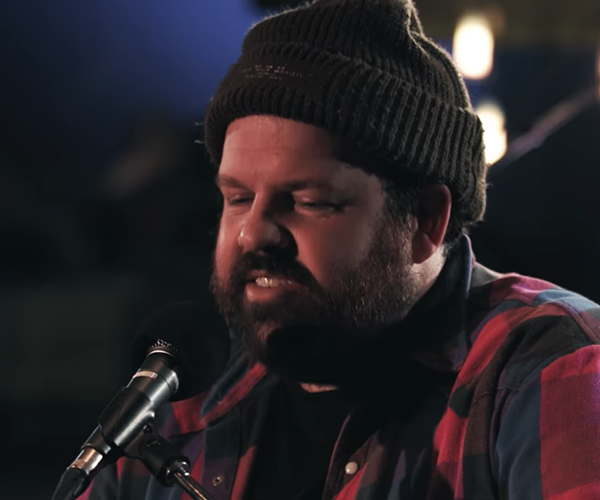 In this Installment of the JUNO 365 Sessions, Donovan Woods covers twelve-time JUNO winner and Canadian Music Hall of Fame Inductee Alanis Morissette‘s classic single ‘Ironic’. 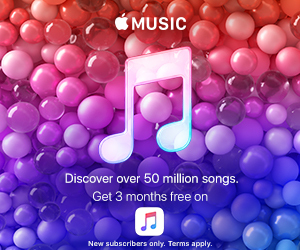 The track won Single of the Year at the 1997 JUNO Awards and is from Morissette’s album ‘Jagged Little Pill’ which won Album of the Year at the 1996 JUNO Awards. Donovan Woods is a 2X JUNO nominee and singer/songwriter hailing from Sarnia, Ontario. He has previously been nominated for Roots & Traditional Album of the Year as well as Songwriter of the Year at the JUNO Awards in 2014 and 2017 respectively. As a songwriter, he has been involved in the writing of songs for artists such as Billy Currington, Alan Doyle, Charles Kelly & Tim McGraw. “This record has always felt cool to me, her whole vibe – that doesn’t exist anymore, that thing that she was to me – so she was exciting,” said Woods on Morissette’s Jagged Little Pill. WATCH his cover of ‘Ironic’ by Alanis Morissette below.